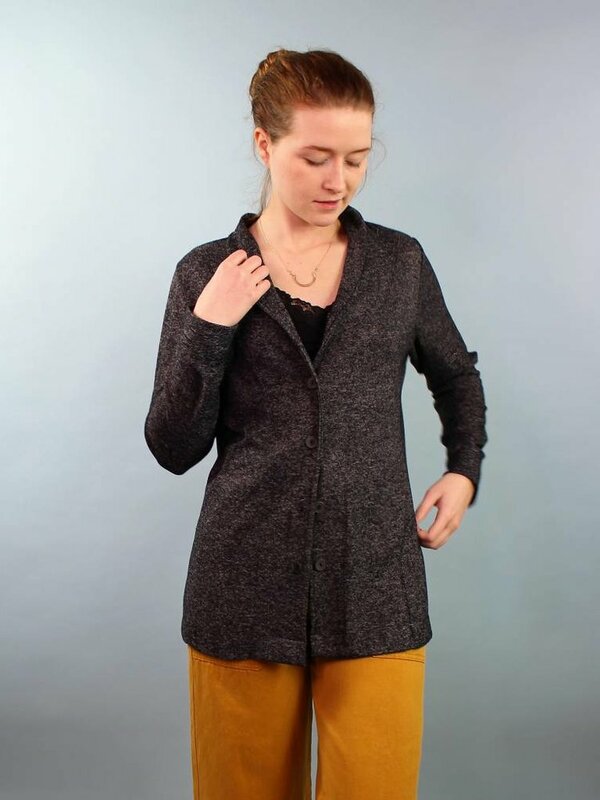 This cardigan is soo cozy and extra soft on the inside! What a great piece to throw on over just about anything. 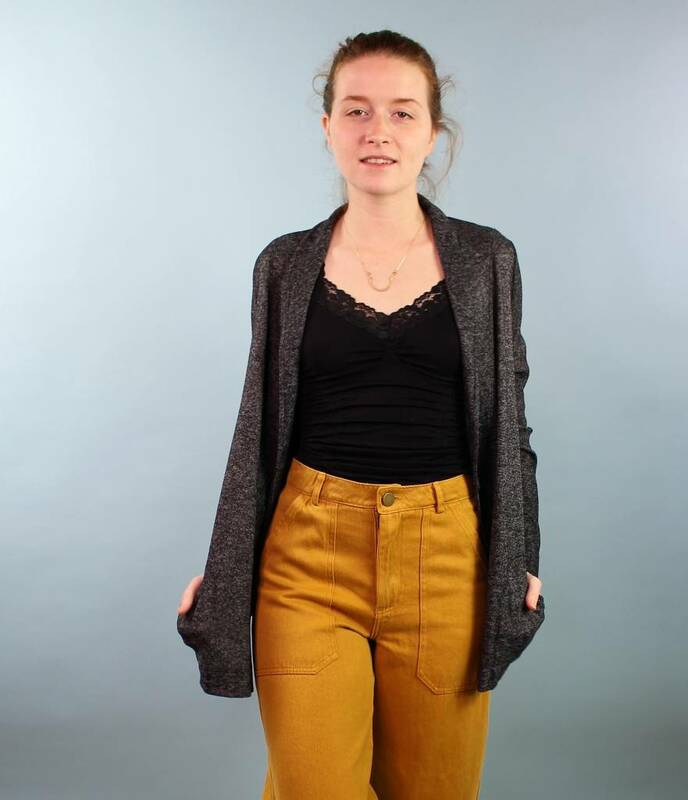 Super cute with these Golden Hemp Utility Pants or some skinny jeans! Runs true.